With excellent manoeuvrability, Pro Spec engines with multiple transmission options and one-touch emptying, our Lawn tractors make grass cutting effortless. 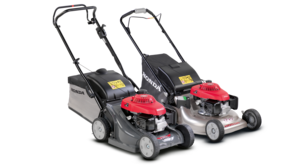 Honda Lawn tractors make garden maintenance easy – they’re perfect for dealing with medium to large-sized lawns. And with a wide range of options, you can juggle features and budget to your heart’s content. The HF 2315 HME is available with Hydrostatic Drive, our variable speed transmission system. Honda R&D team has developed Optiflow*, an advanced grass collection system which reduces power loss and the acumilation of dust by combining powerful suction and a constant flow of air, to completely fill the grass bag. 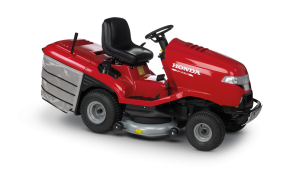 The HF 2315 Lawn tractor is powered by our GCV 520 Pro Spec engine, providing the excelllent reliabilty, performance and fuel economy of Honda 4-stroke technology. The HF 2315 is fitted with a clear and user-friendly control panel, displaying the information you need to keep mowing. Our Lawn tractors make grass maintenance effortless. Built to last, they come equipped with 4-stroke V-twin engines that deliver top-notch performance and cleaner emissions – they’re so easy to start and cheaper to run. They’re simple and enjoyable to drive, and have a small turning radius – ideal for manoeuvring around garden obstacles. In fact, you’re likely to forget you’re doing garden chores at all. 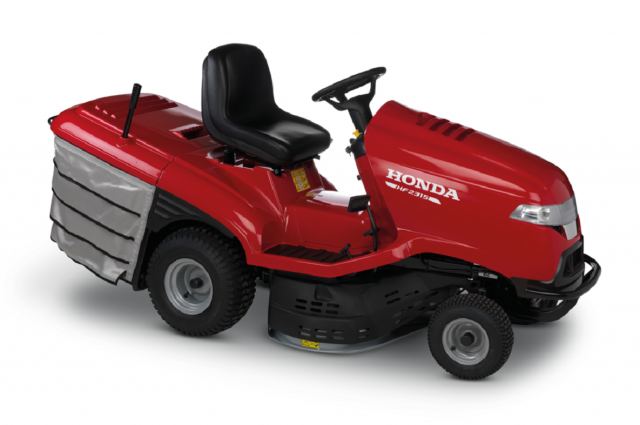 A Honda Lawn tractor comes with intelligent features as standard, which make using them effortless and effective. 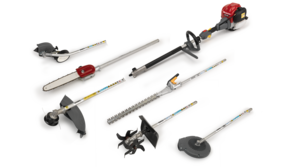 What’s more, the range also has a selection of useful options to choose from. So whatever your garden needs, we’ve got the right set-up for you. The smart diagnostic LED dashboard tells you everything you need to know. Our Lawn tractors are clever things. They come fitted with a full LED dashboard that shows the driver key diagnostic information about the machine. As the brains of the operation it offers better safety, control, and improved performance from the tractor; ensuring it’s running at its best. 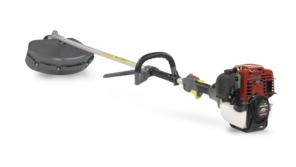 On our Lawn tractor, you can turn the cutting deck on and off as you please, without having to restart the engine; it’s all down to the electromagnetic blade clutch, which combines cutting and braking into one electronically controlled system. This means you don’t have to cut everywhere you drive. And that’s not all – most of our Lawn tractors come with powerful headlights for all-hours mowing, making sure you don’t end up cutting next-door’s lawn too! 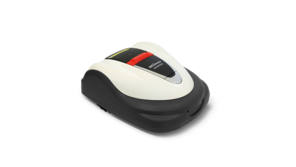 They even have a sensor that detects light levels for automatic activation, which makes it easy to park your mower when you have finished. When trimming your grass, you can choose mulching, which drops the clippings straight on to the ground. But don’t worry, that’s a good thing – this finely cut grass, known as mulch, is a simple and economical way to fertilise your lawn. So there’ll be less time working the grass, and more time to enjoy your very green garden.